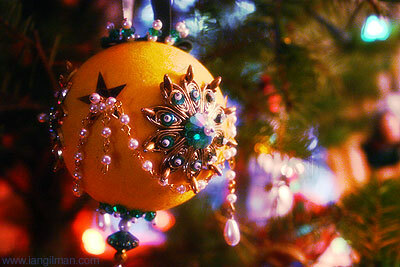 More pretty decoration, this time from Christina's mom's tree. awesome photo, Ian. the balance of colors, and the attention to contrast and saturation are really wonderful. thanks for sharing this one -- great inspiration.